On Sunday, 10th February 2019 at Tauranga Hospital. Dearly loved wife of the late Arthur Harry. Loved mother of Bruce, Ron, Trevor and Heidi. Much loved grandmother and great grandmother. Sadly missed by all. 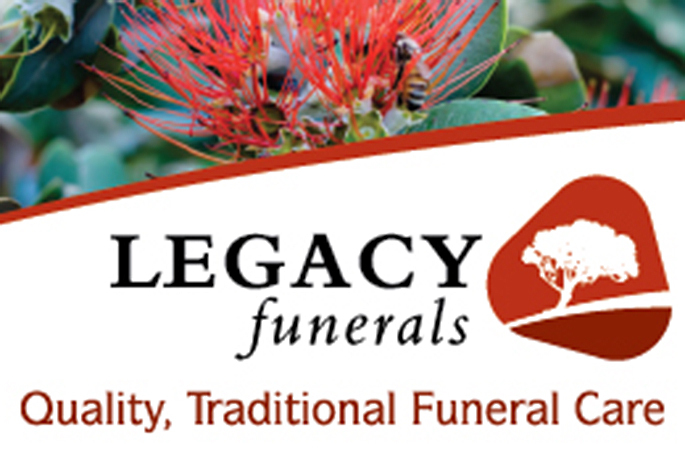 A service for Dawn will be held at Woodhill, 167 Grange Road, Tauranga on Friday 15th of February 2019 at 10:30am followed by private cremation.